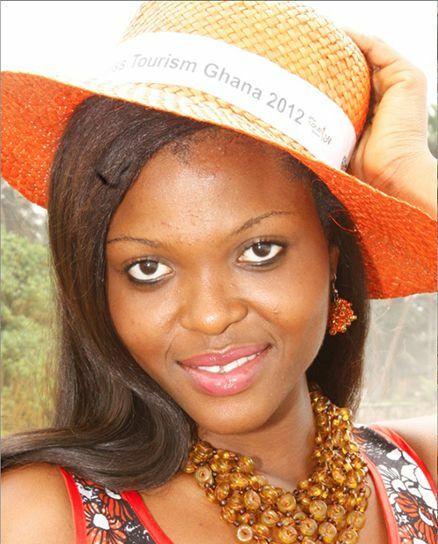 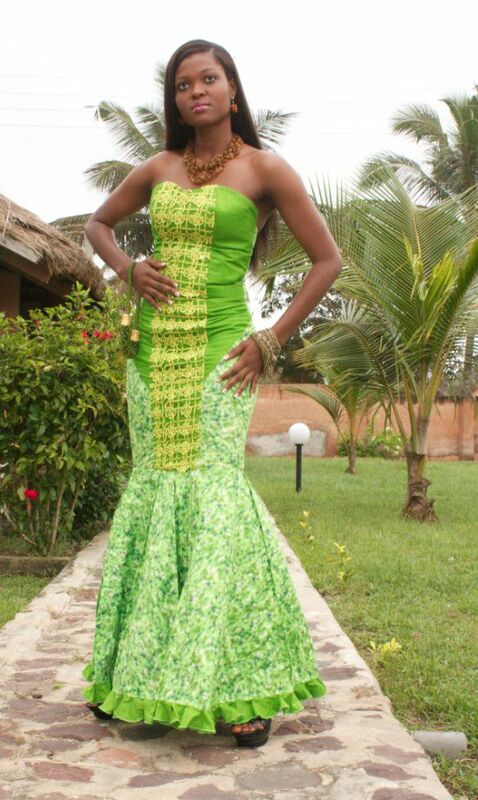 Miss Tourism Ghana 2012 is the beautiful Emmanuela Ahunyo. 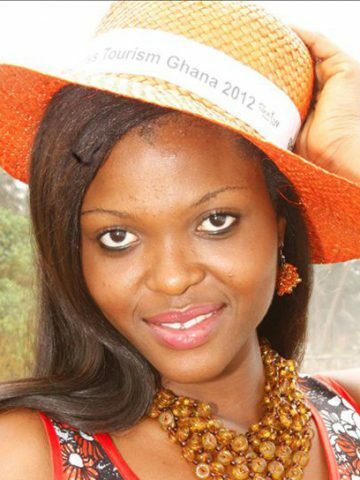 The 23 year old university graduate from Accra Ghana speaks 3 languages and in her spare time enjoys acting, dancing, singing and reading. 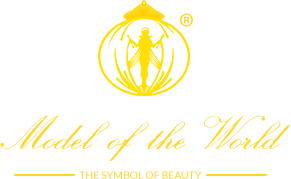 She is looking forward to travelling to Thailand to help promote the national heritage of her country and helping to achieve the millennium development goals.